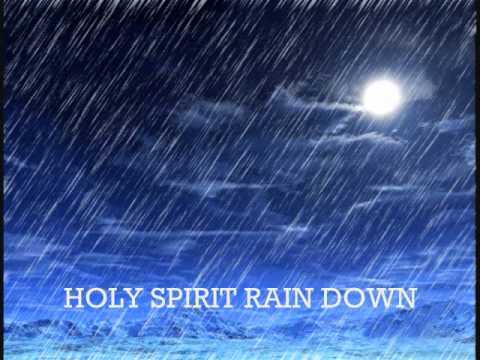 Holy Spirit Rain Down. Hillsong. 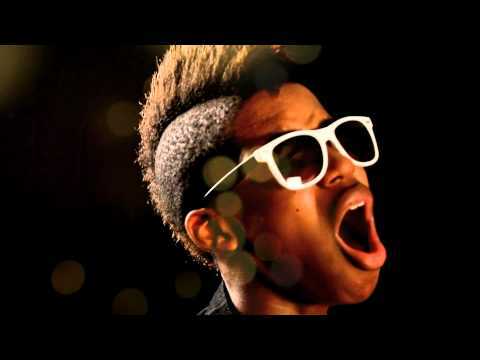 Gospel 2012. 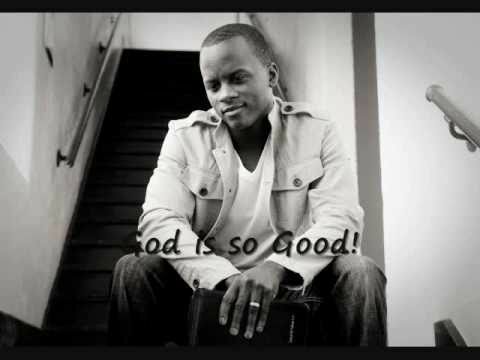 God bless you all and i hope you enjoy this song. Blessings to all of you here on youtube. Thank you for watching this video im very grateful to you. Holy Spirit Rain Down . By Hillsong. May God always bless you with his spirit. God bless . From wayne. 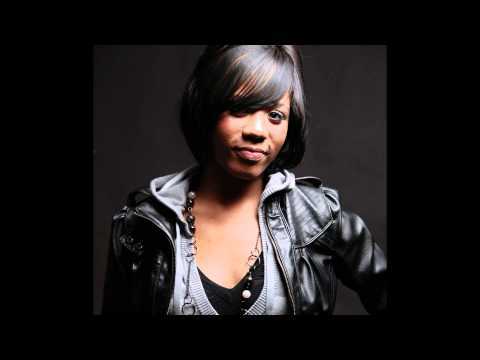 2012…. 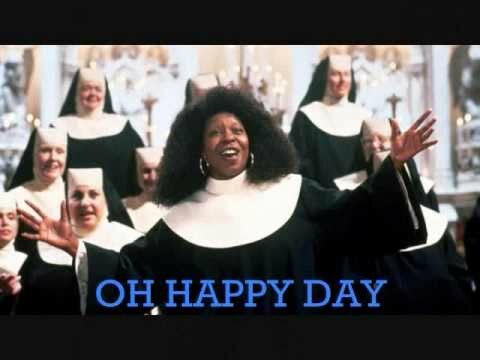 Hope you enjoy this song From Sister act movie. God Bless You All. Thanks for watching and i hope you like the video and song. Feel free to comment God be with you my friends and watch over you. from Wayne………. 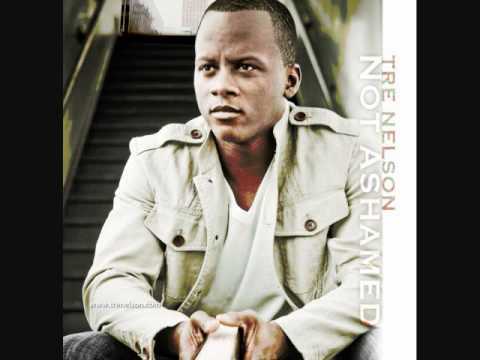 Download for free www.TreNelson.com One of my favorite songs from my debut album “Not Ashamed”. 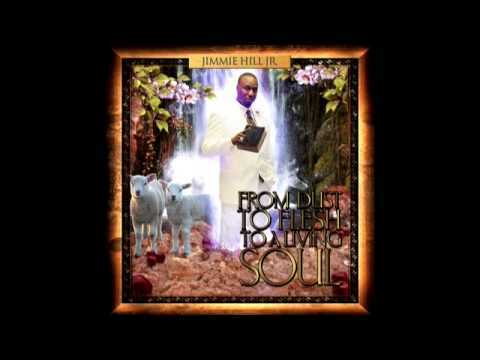 I pray that this song blessed you!